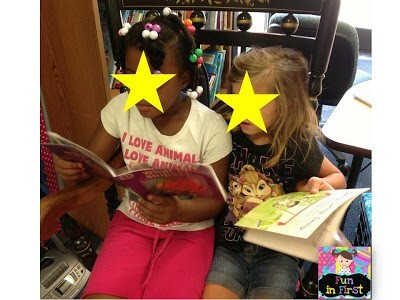 Time spent in small reading groups is so important, and we have to make the most of our time while I have them at my reading table. 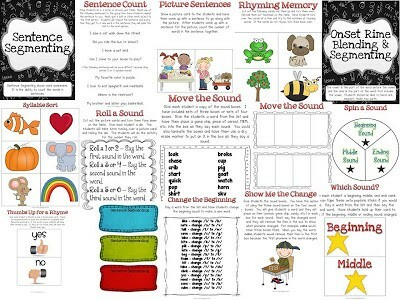 I like to start with some type of quick warm up to get their brains working before we get into our lesson. 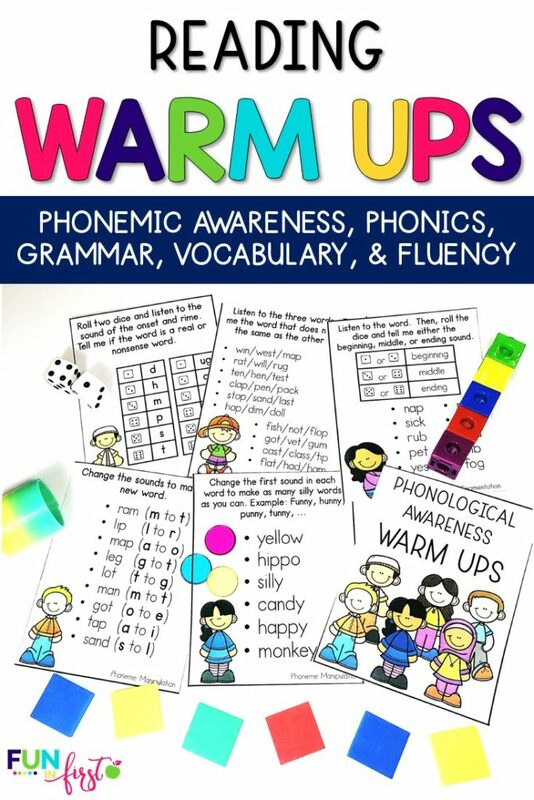 I was constantly scrambling to come up with ideas, or I was stuck on doing the same things, so I came up with Reading Warm Up Cards. 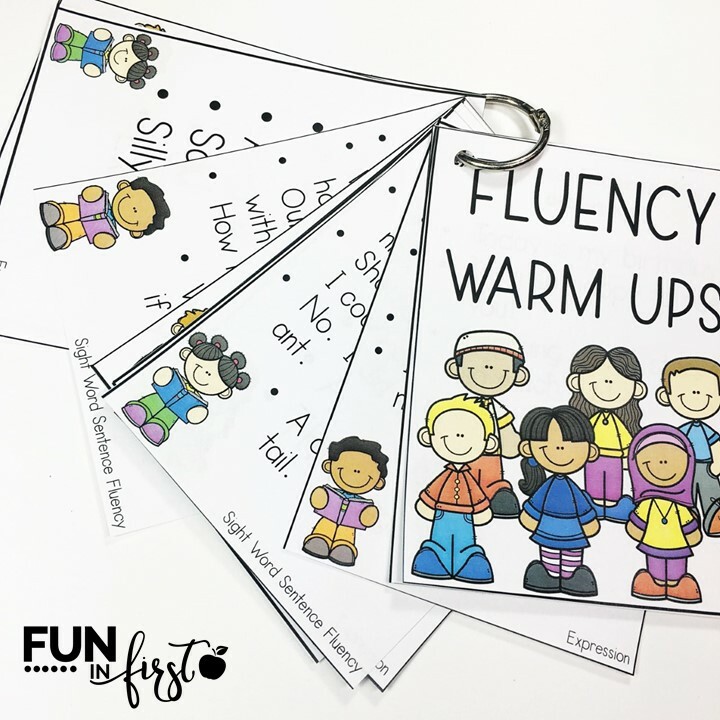 These cards are full of quick reading warm ups that we can use in our small reading groups, as a whole group, or when we have a couple of extra minutes in our day. 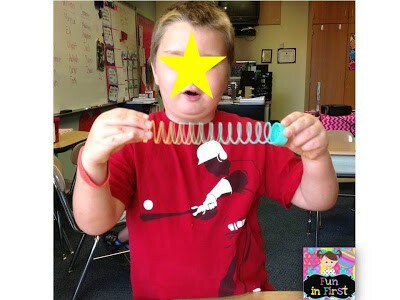 They are also great to use before lining up for lunch or recess. I printed, laminated, and placed each set on a metal ring. 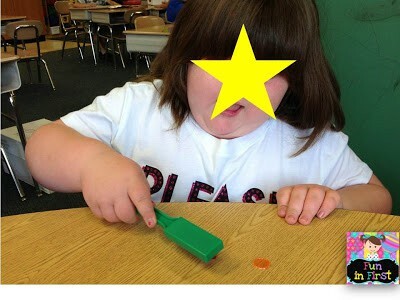 This way, they are easy to grab and use. I created five sets of Reading Warm Up Cards to reach many aspects of teaching reading and language arts; Phonological Awareness, Phonics, Vocabulary, Fluency, and Grammar. 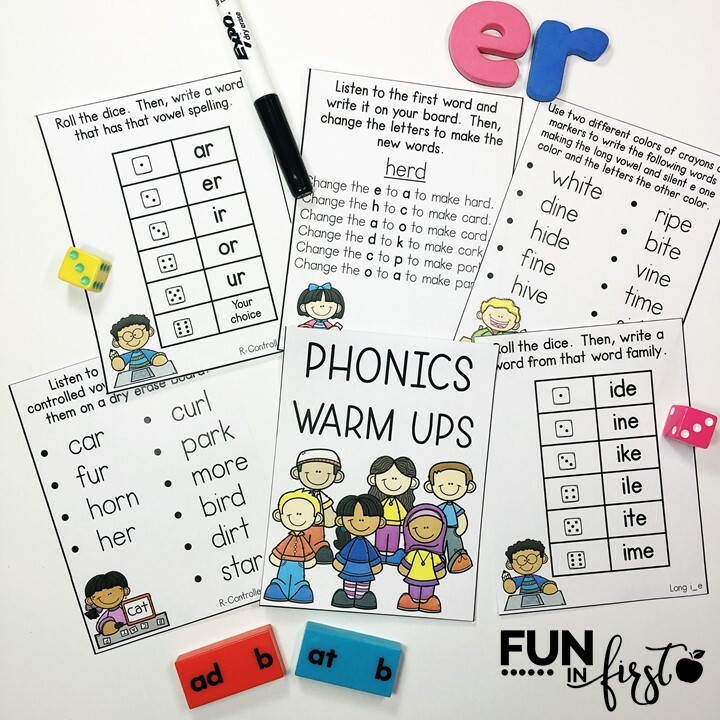 The Phonics Warm Up cards include 120 cards in all working on Letter Sounds, Short Vowels, Beginning Blends, Ending Blends, Digraphs, Long Vowels, R-Controlled Vowels, and Dipthongs. 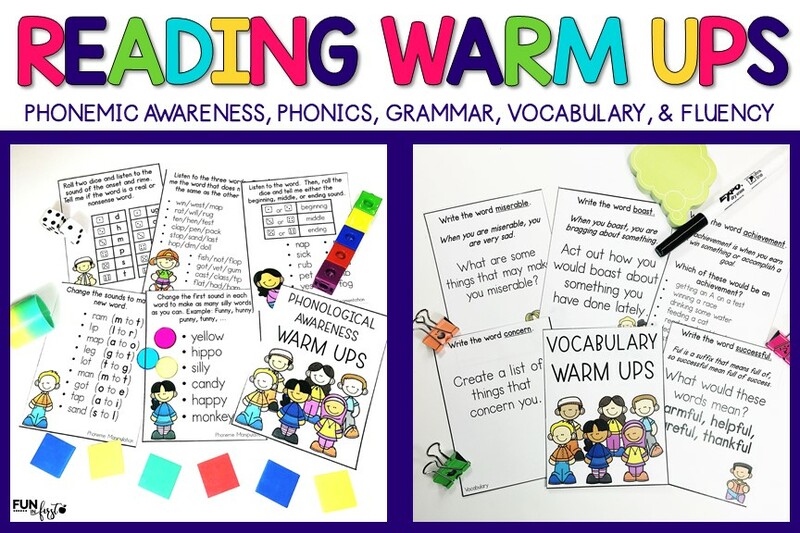 The Vocabulary set includes 80 vocabulary warm ups. 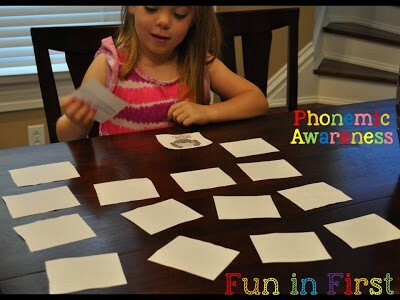 These cards include a variety of vocabulary words as well as work with synonyms, antonyms, prefixes, and suffixes. 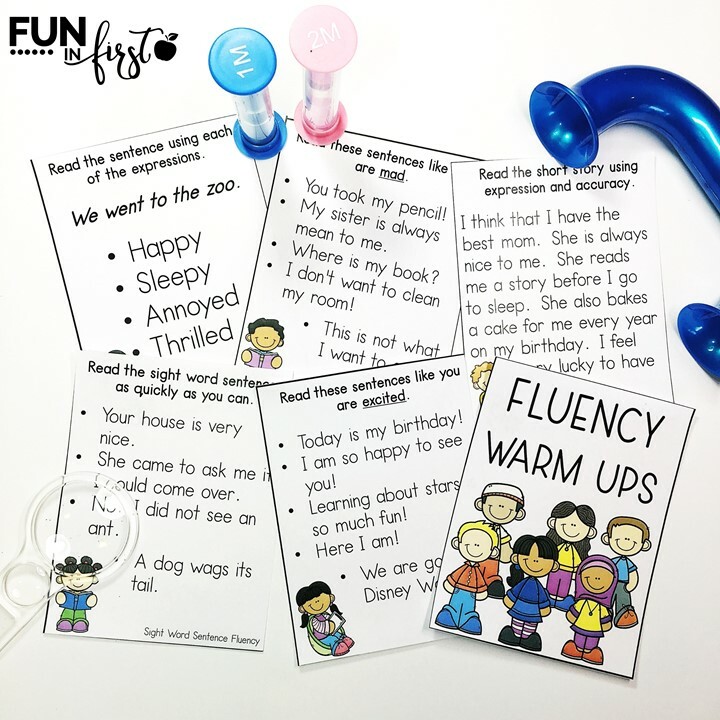 The Fluency Warm Ups include 124 fluency cards working on Letter Fluency, Sight Word Fluency, Short Vowel Fluency, Long Vowel Fluency, Blend and Digraph Fluency, R-Controlled and Diphthong Fluency, Expression, and Short Story Fluency. 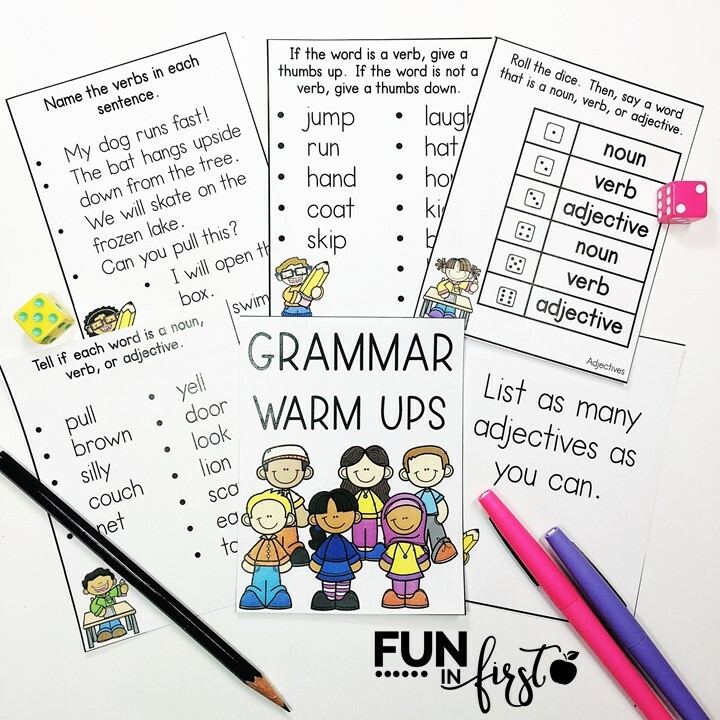 Grammar Warm Ups include 104 cards working on Sentence Structure, Word Order, Sentence Fragments, Ending Marks, Nouns, Plural Nouns, Possessive Nouns, Proper Nouns, Irregular Plural Nouns, Verbs, Present-Tense Verbs, Past and Future Tense Verbs, Commas, Contractions, Adverbs, Combining Sentences, Adjectives, Pronouns, and Abbreviations. 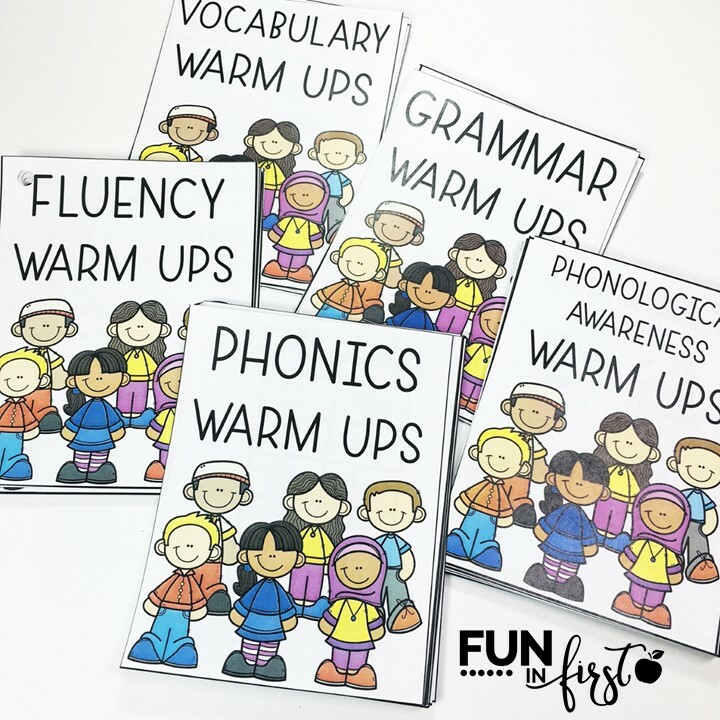 I have also bundled all 5 sets, 476 Warm Up cards in all, which includes the Phonological Awareness, Phonics, Vocabulary, Fluency, and Grammar sets. 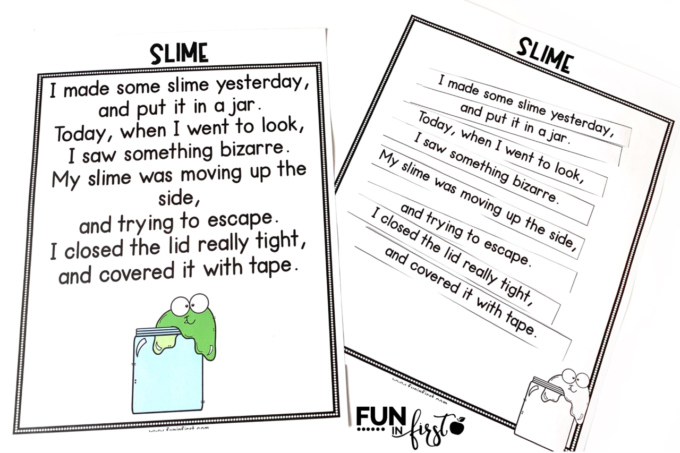 Click on the picture below to take a closer look and to download the preview files. If you have any questions or comments, let me know. 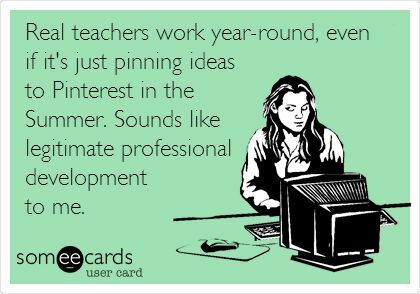 I love hearing from you and knowing how things are going in your classrooms. 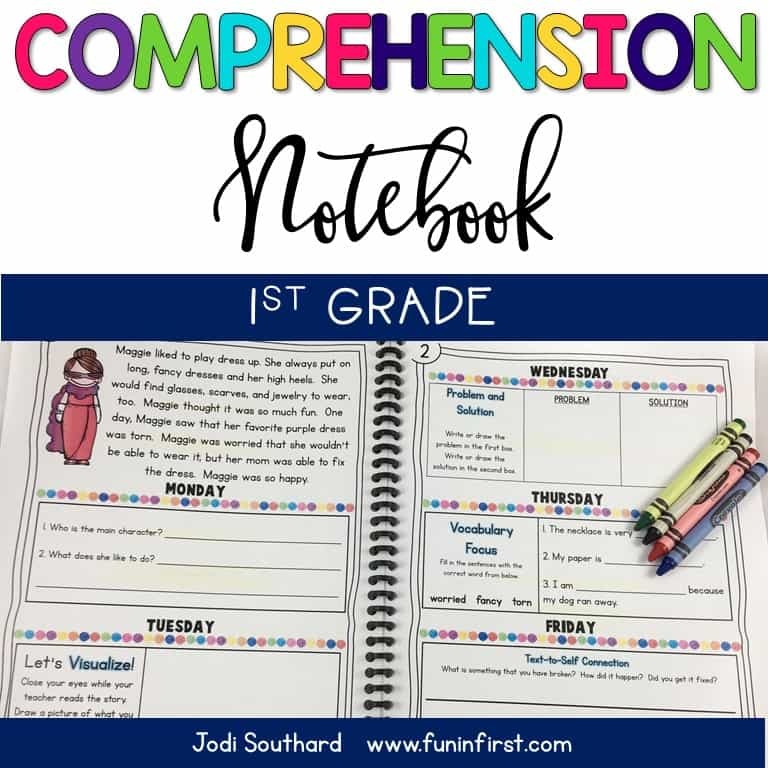 Eventually, I will try to get back to blogging more than just once a week, but the whirlwind of back to school just hasn’t died down yet and I feel like I can’t keep up. 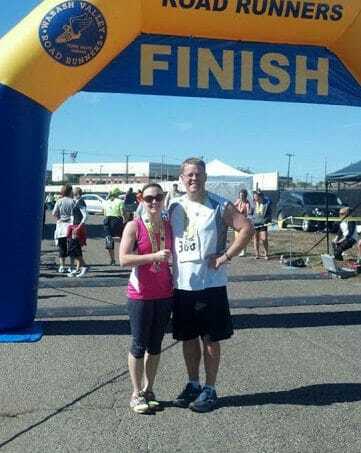 For one, my husband and I ran in a half marathon yesterday, so we have been training for that, which is so time consuming. I’m envious of people that can run for long periods of time. I feel like my knees are 80 years old. 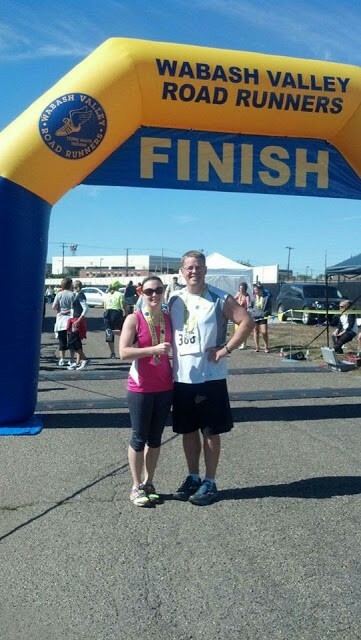 It was a lot of fun though and I’m so glad we were able to do this together. 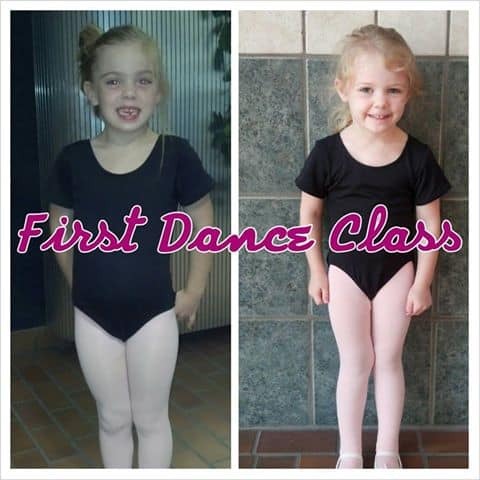 My girls also started dance. 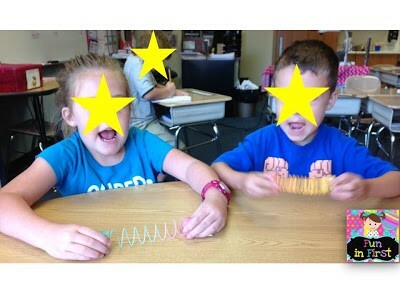 They absolutely LOVE it and they are so darn cute! Along with gymnastics classes, this leaves us with Tuesday evenings being our only free night. Anyways, back to our week at school. 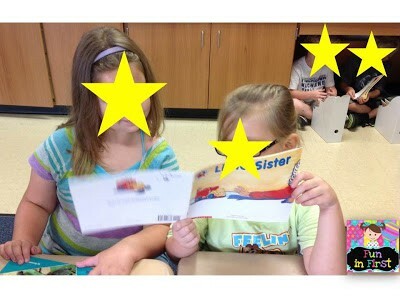 My students are doing great with their Daily 5 stations. 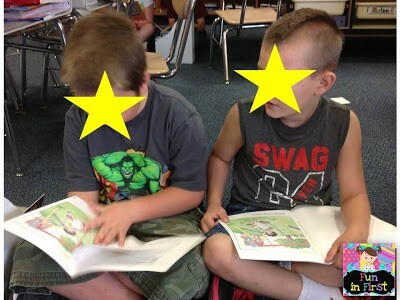 We are going strong with Read to Self, Work on Writing, and Read to Someone. 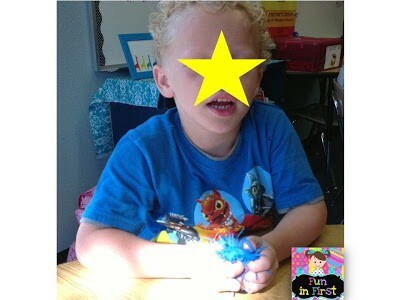 This week I introduced Word Work, so we are almost there. We have also been adding to our CAFE board. 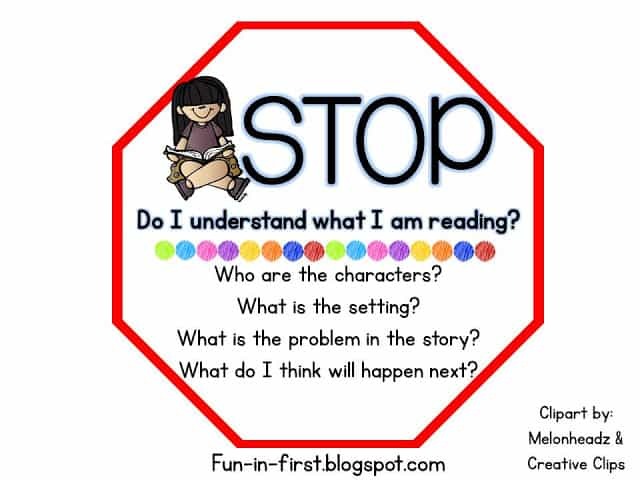 One of the first strategies I taught was “Check for Understanding.” We have been discussing how to stop while you are reading to make sure you understand the story. I have this Comprehension Stop Sign on a ruler that I hold up when we check to make sure we are understanding. The students use these bookmarks during Read to Someone to help them check for understanding as well. You can download both of these by clicking HERE. 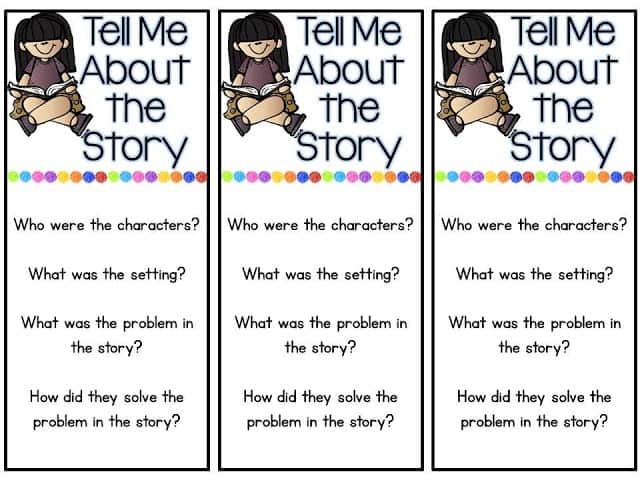 Since our Daily 5 stations are going so well, my DIBELS testing is finished, and I have had a chance to determine each of my students reading level, I have started pulling small groups. We started working on Phonemic Awareness this week. 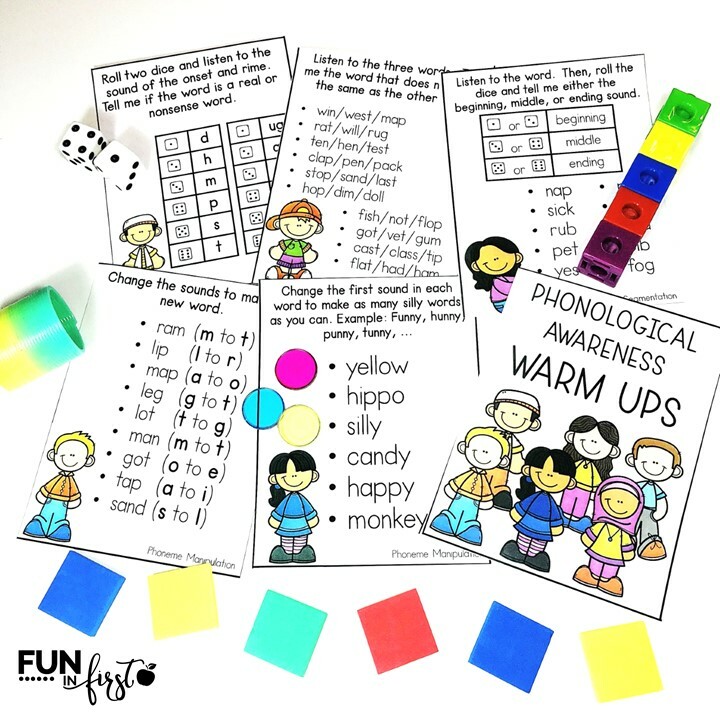 Some of my students will need to continue working on phonemic awareness skills, but many of them have a very good understanding of these skills. 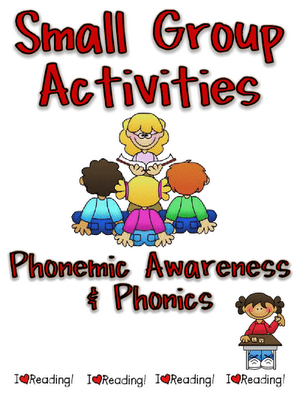 We will be doing many of the activities in my Phonemic Awareness packet. Last week, I posted a picture of a shirt on my FB and Instagram page. I have had many people ask where to order this shirt. You can find this shirt and SO many others by clicking on the image below. The shirts are great quality and there are so many to choose from. This post is going to serve dual purposes. 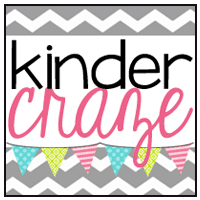 First, I wanted to link up for this fun new linky party. I am obsessed with Pinterest! Here are some of my favorite pins from last week. I thought this one was VERY appropriate to start. 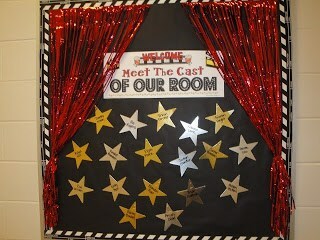 We will be doing a “Hollywood” theme at school this year so I have been pinning “Hollywood” ideas like crazy. Click on the picture above to go to the website. One of my favorite boards is my Education Inspiration board. 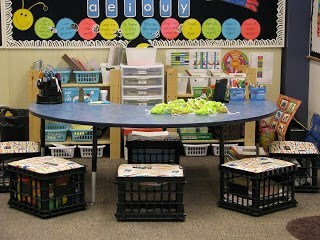 I love the look of this guided reading area. 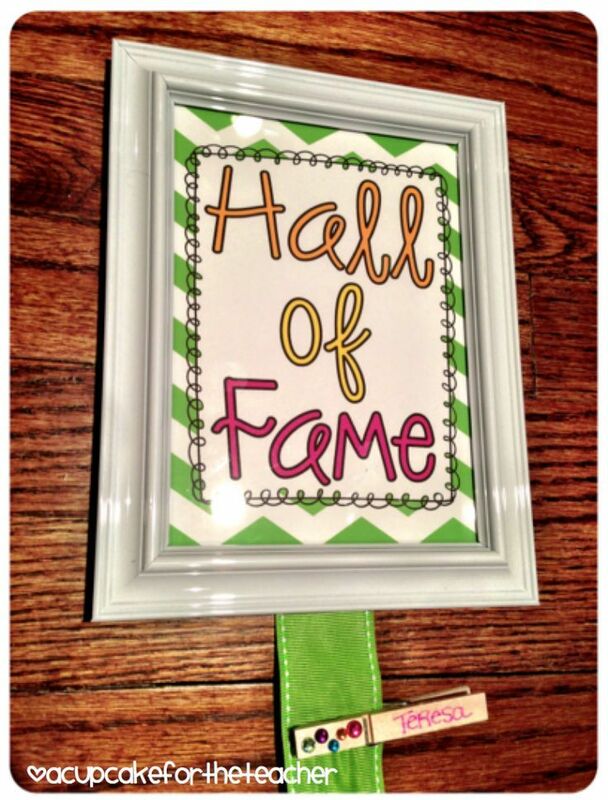 I also loved this idea from Cupcake for the Teacher. 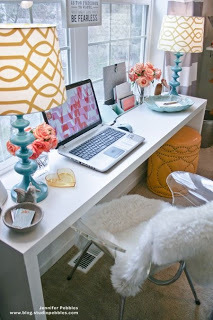 I am also a huge fan of Pinterest for inspiration for my home. 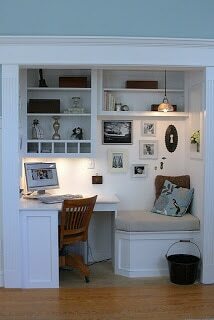 I have a really small sunroom that I want to turn into my office, so I’ve been pinning some small office ideas. 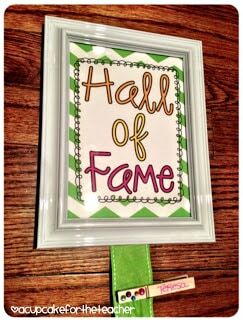 Then of course, there is always some “dream” pinning. 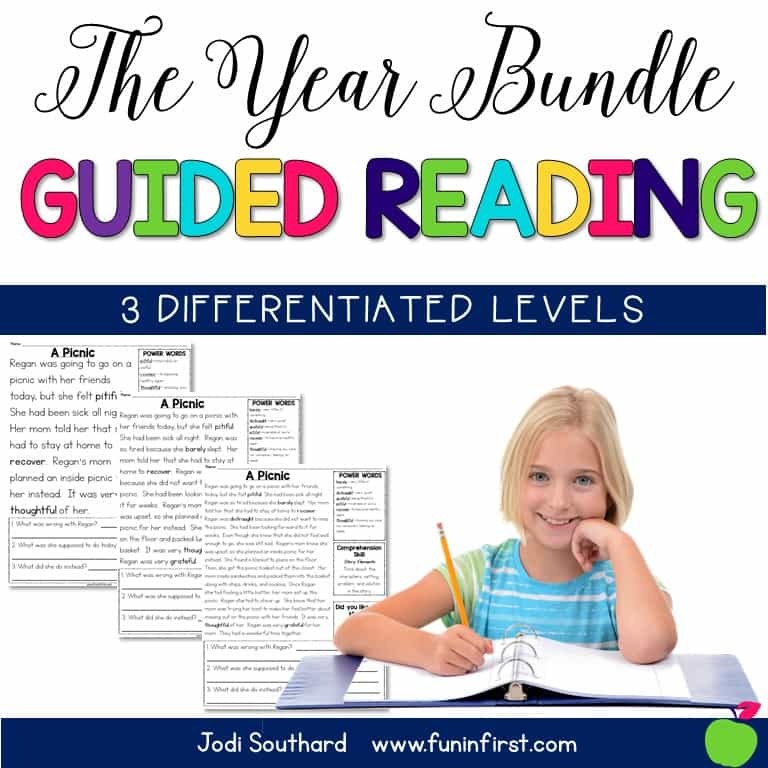 I also wanted to link up for The Next Step in Guided Reading Chapter 3 discussion. 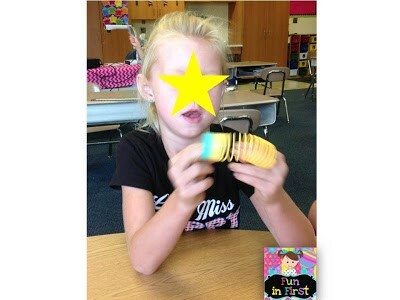 This chapter discussed Pre-A and Emergent Readers. 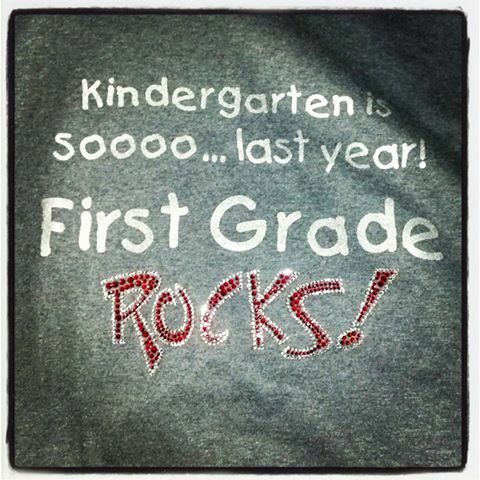 As a first grade teacher, I do still get some students every year that fit into these categories. These students still need to practice writing their letters and names, working with sounds, and doing a lot of interactive writing. 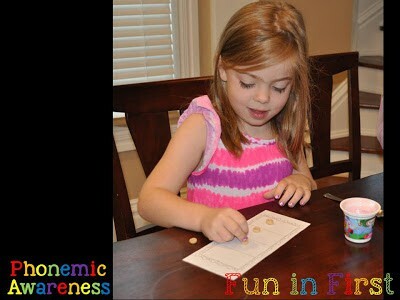 I use the activities from my Phonemic Awareness unit with my Pre-A and Emergent Readers. 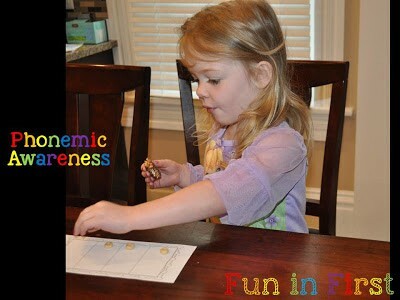 The important thing to remember about phonemic awareness is that it does NOT involve knowledge of letters. It is strictly hearing the sounds in words. 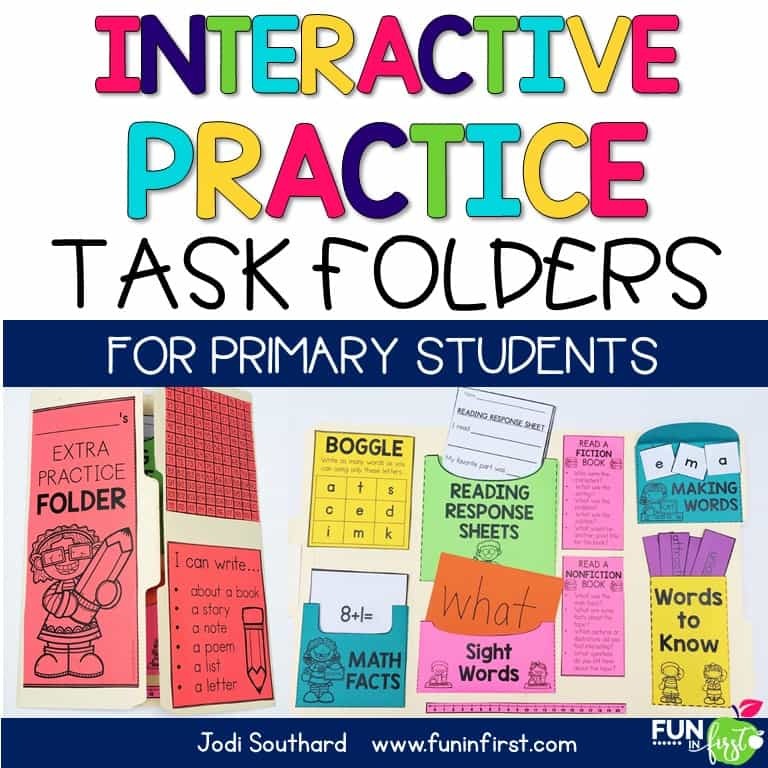 Many of you wondered what activities I placed in the folders behind each section. Well, here is my first unit for this notebook. 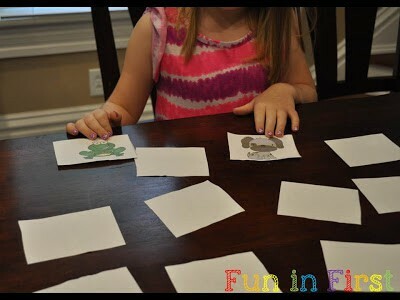 They are very easy to implement and need very little preparation. 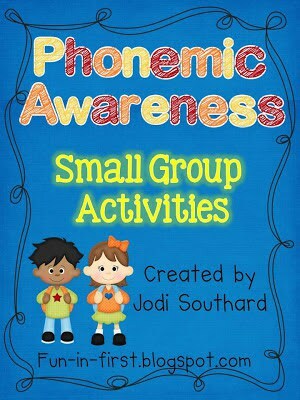 These activities are perfect for small groups, but can also be used in whole group or individual settings. 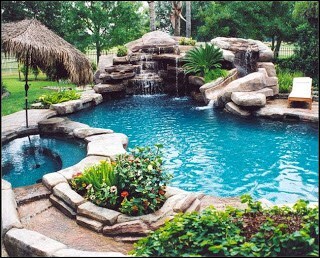 You can check out this unit by clicking below. 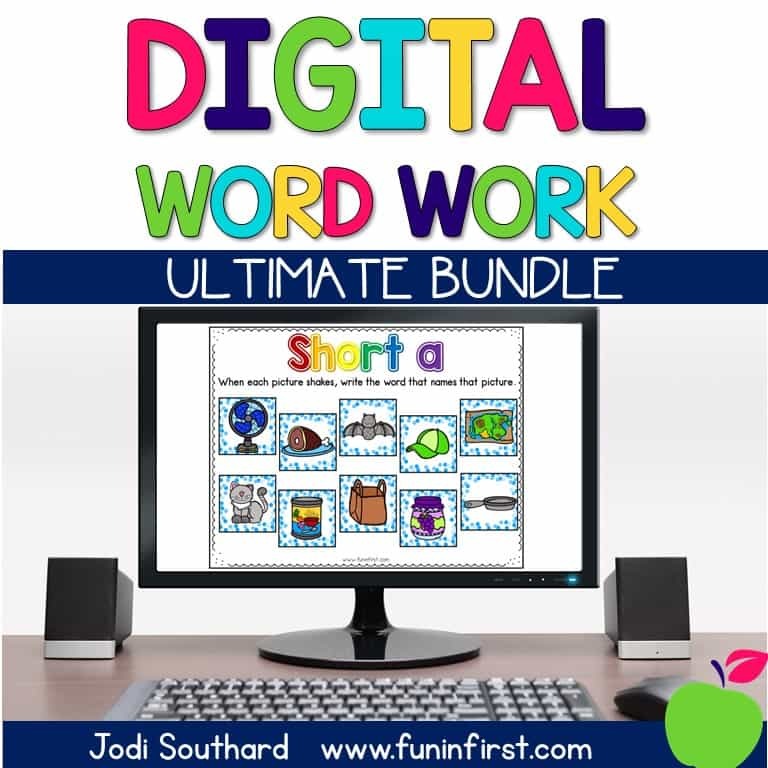 Also, don’t forget to enter the Ultimate 1st Grade Common Core Giveaway. The giveaway ends tonight.